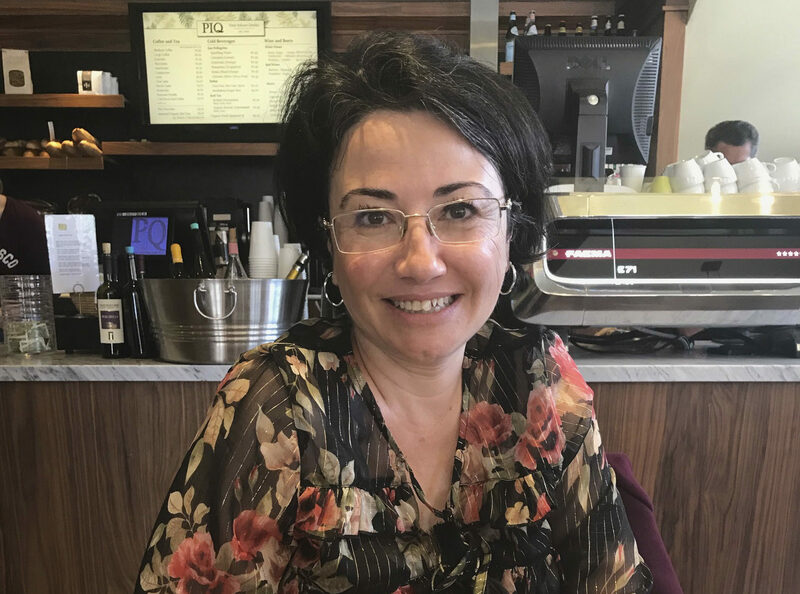 Talking with Haneen Zoabi is a sobering exercise in the limits of dialogue. 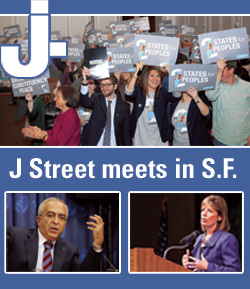 The outspoken Palestinian-Israeli member of Knesset was in Berkeley and San Francisco this week meeting with supporters, being feted by the Berkeley City Council, and delivering a series of public lectures on the evils of the State of Israel. Not its policies toward the Palestinians, not the occupation, but its very existence as a Jewish state. Her argument is the standard anti-colonialist line familiar to readers of Edward Said, the late Columbia University professor and author of “Orientalism”: European Jews came to Palestine to create a Western-style state, displacing the indigenous Palestinian population, which continues to be oppressed as an unavoidable condition of a nation self-declared to be for and of the Jews. Israel cannot pretend to be democratic when it depends upon Palestinian silence — or absence — in order to exist. “Your dream is my nightmare, and you need to wake up,” she told J. 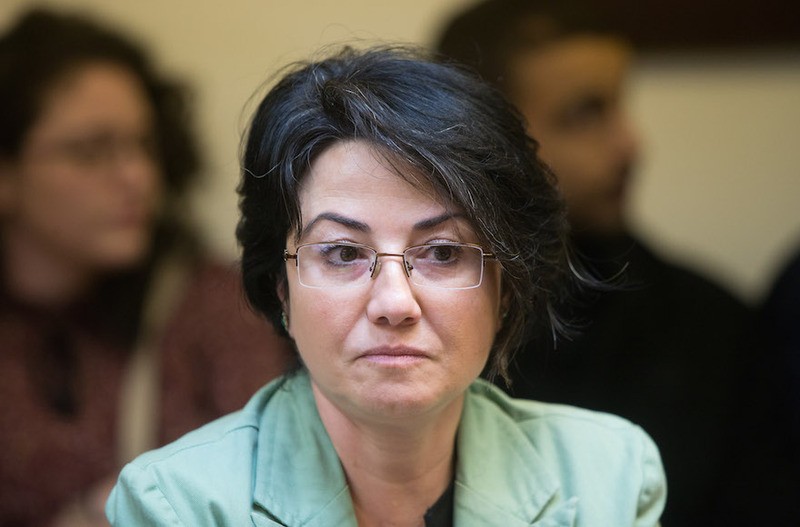 The first Arab woman elected to the Israeli Knesset as part of an Arab party (the Joint List), in 2009 and again in 2013, Zoabi has come under fire from her fellow lawmakers — as well as the Israeli public — for her active support of Palestinian actions against Israel, including most recently calling for “millions” of Palestinians to march on Jerusalem, calling Israeli soldiers “murderers” and declaring Israel to be a “fascist state.” There have been efforts to impeach her, and she has been suspended from the Knesset several times, including six months in 2014 for justifying the abduction and murder of three Israeli Jewish teenagers by Palestinians. The native of Nazareth, an Arab town in Israel’s Galilee, is an open supporter of Hamas. But she is also an elected member of the Israeli parliament. That could end any time — earlier this month the Yisrael Beitenu party called for her removal under the Knesset’s new impeachment law. Those efforts were thwarted by internal politicking, but it won’t be the last attempt to get rid of her. 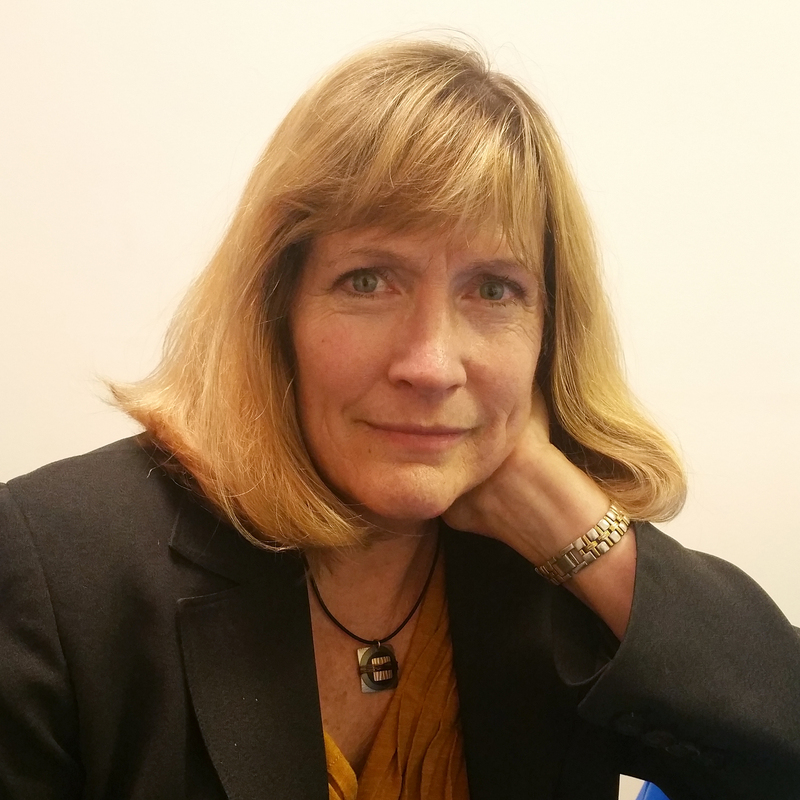 I sat down with her on April 17 for an hour of frank discussion in a Berkeley café before her scheduled talk at UC Berkeley later that evening, sponsored by a variety of student and community Palestinian support groups. This was, she said, her first interview with an American Jewish publication. She is not, she observed wryly, much in demand from that corner. Your dream is my nightmare, and you need to wake up. The “progressive Zionist left” is misguided at best, she said. The point is not to make things better for the Palestinians, she said, but to dissolve the state itself and replace it either with two states — one secular, one Palestinian — or, ideally, one binational secular state with self-determination for both Jews and Palestinians. She has been criticized in recent years for stating that Jews are not a people, and therefore do not need a state, in contrast to Palestinians. Reiterating that view to J., she said Jews outside Israel have no claim on that land and never did. 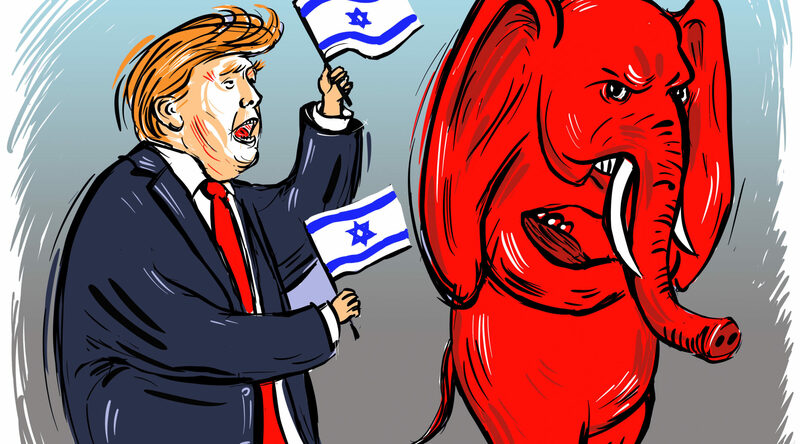 But “70 years of reality” have created an Israeli Jewish community within the 1948 borders that now is a fact on the ground, she conceded, and the future secular state she supports needs to recognize both peoples’ rights. She has been called a traitor on many grounds, from denying Israel as a Jewish and democratic state to supporting Hamas rocket attacks on Israel. But how, she asks rhetorically, could she be a traitor to a nation she does not consider her own? “Because Israel defines itself as a Jewish state, it cannot be my state. And if it doesn’t describe itself as my state, then I have no sense of belonging to it. For someone who believes in the power of compassionate listening, as I do, this conversation was shattering. I acknowledged her pain, and she did not acknowledge mine. I believe the Palestinians have a right to their own state, and she believes the Jews do not. We talked for an hour, and came up against a wall that could not be breached. Sometimes, after a certain point there’s nothing more to say; just nod politely and walk away. Plot twist! This week's letters are all positive!